I got this beautiful dress from H&M (which I can't seem to find online) for a wedding over the weekend. Great price & beautiful fabric, also has some boning in the bodice of the dress. 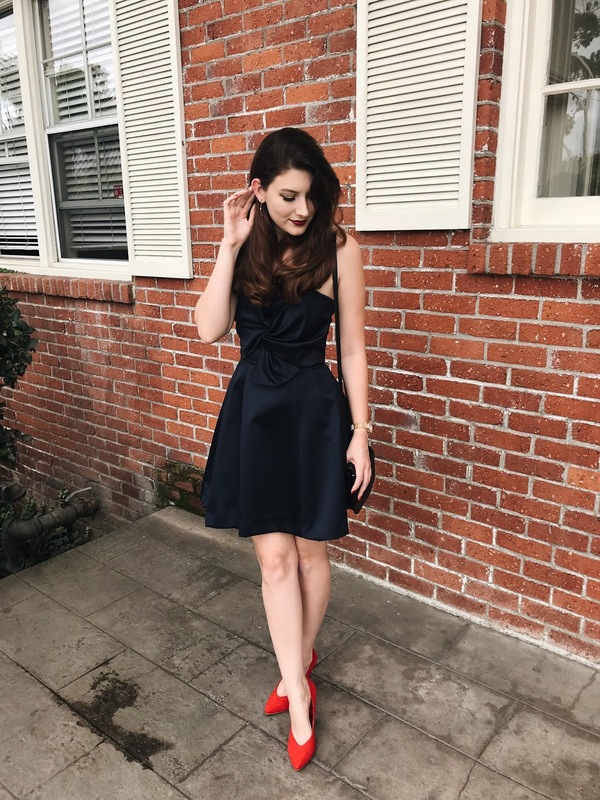 I found that a great detail for a dress that is under $80! I ended up hemming the dress so if you find it online it will be longer than mine. Simple, ladylike and very pretty outfit!